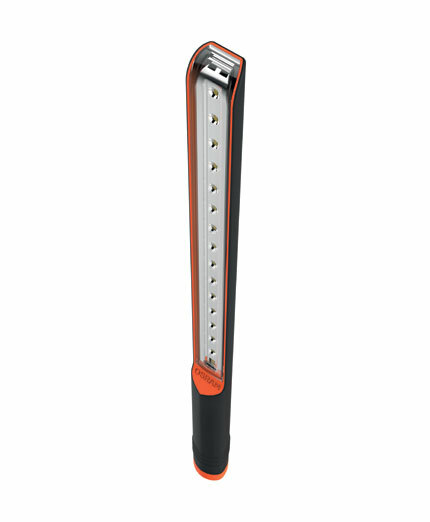 The new LEDinspect® Slimline Inspection Lamp is the perfect solution to seeing into confined spaces. It has 17 high quality, high intensity Osram LEDs that produce a light intensity over 200 lux (at 0.5m) and a colour temperature of up to 6,500K (Kelvin). 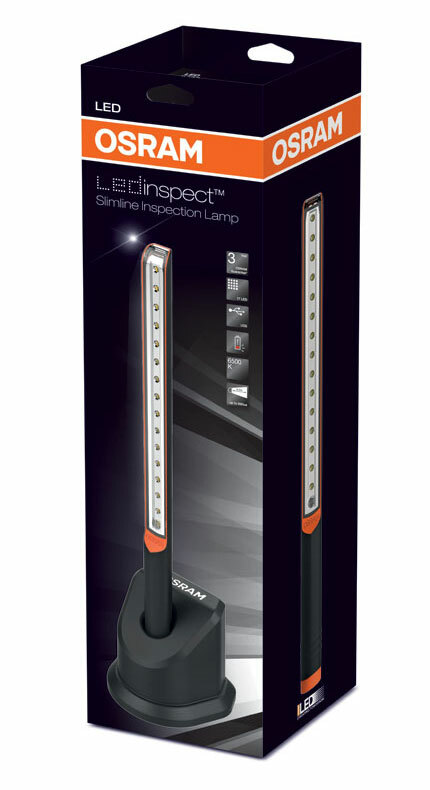 No batteries are required for the LEDinspect® Slimline as it is rechargeable via an AC mains docking station or via USB. 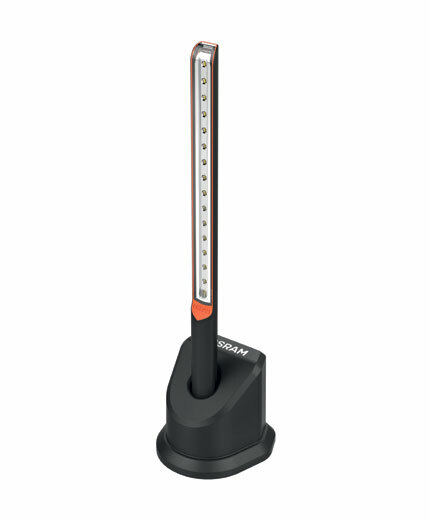 After a 1.5 - 2 hour charge the lamp will last for up to 2 hours of continuous use. 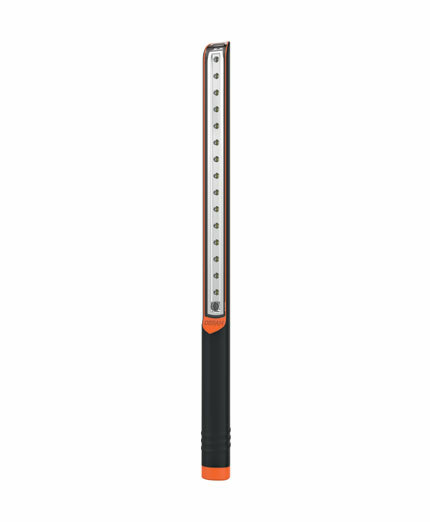 A low battery warning light will let you know when it needs recharging.